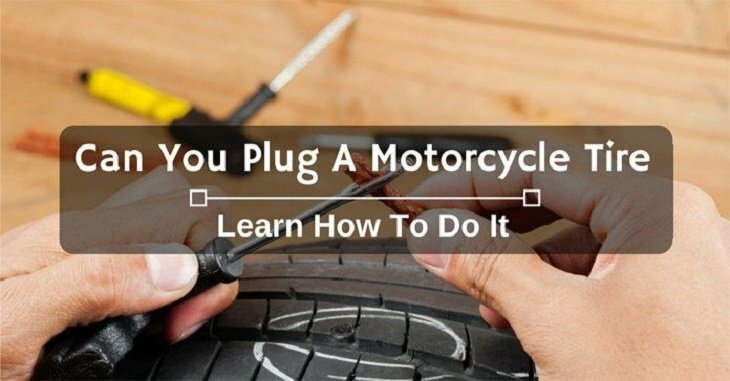 Can you plug a motorcycle tire? Many people ask this common question. We get to look at some of the possible ways to handle it. 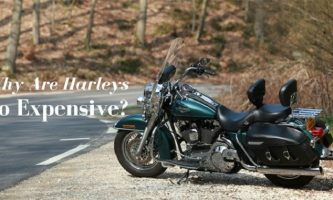 The issue of having a flat tire is common today depending on where you have to pass with the motorcycle. 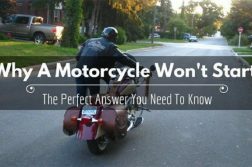 It is crucial that you get to know about flats and how to deal with them, especially for a motorcycle. 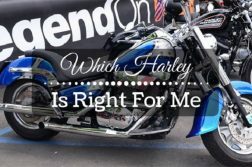 It is possible to hear the question; can you plug a motorcycle tire? Well, there is always a first time for everything, and yes, you can easily plug a motorcycle tire if you have all the tools needed. That being said, plugging the tire with limited information about how to do it might lead to more trouble rather than helping. Do not worry if you are new to plugging tires. It can be a simple thing for you to do if you get to learn more about the process. A couple of videos are available online that can help you understand more about the whole plugging process. 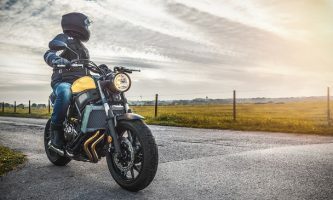 When it comes to how to plug a motorcycle tire, you can expect that the methods for a tubeless and tubed tires to vary a bit. If you get to understand the methods correctly, then it should be a breeze, especially for the tubeless tire. Nails, razor blades or screws are things that can easily end up causing the flat tire. The first step would be checking if the tire still has the object that caused the flat in the first place. You will need a tool such as the pliers to help with removing the object from the tire. Make sure to remove the object from the tire the same it entered, as a way of making sure that the puncture hole remains small. With a reaming or rasp tool from the puncture repair kit, you should be able to clean the edges of the puncture hole making it ready to do the plugging. It is always important to remove the rough edges and debris around the puncture hole. This should make it easy to create a great seal against the plug. Depending on the kit, you can have various types of plugs to use for the repairs. You simply have to make sure that the instructions from the kit manufacturer are followed correctly so that the plug also gets to work great. The common type of plugs includes the mushroom and long strip plugs. It is possible to find some kits having an additional adhesive that helps bond your plug to the rubber of the tire. This should be great for those looking for a great of their flat tire. Using the insertion tool, place the plug around the tool ready for making the patch. You will have to insert the plug all the way up to half of the plug and then remove the tool. Cut the remaining part of the plug above the tire. As simple as that, you should be done with plugging the tubeless tire. The motorcycle tires can be quite fascinating when it comes to their durability. The tires are known to last between 5000 miles to 15000 miles. 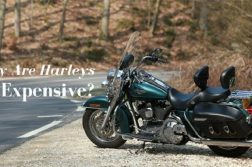 Many things come into play that affects the durability of the motorcycle tires. 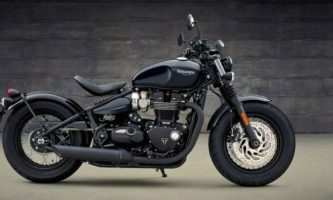 Some of the aspects that affect the durability include the type of motorcycle, the weight of the rider, the riding conditions, type of motorcycle tire and many others. You can never expect tires from different brands to have the same durability. You simply have to check the tread-wear indicator to make sure that you can change the tires whenever possible so that you can ride safely. What About The Durability Of Plugged Tire? 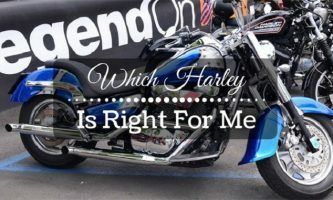 Now that the question of can you plug a motorcycle tire has been answered, the next one on your mind is wondering how long it would last after the tire has been plugged. The answer to such a question can be interesting as many things can affect the durability. If you did a great job, then you can always expect that the tire would last for long so that it delivers a better service. Some plugs will even last the remaining tread life of your tire. If you simply need a quick fix, the plug will last you for about 100 miles so that you can get the tire to a professional to help with fixing it permanently. 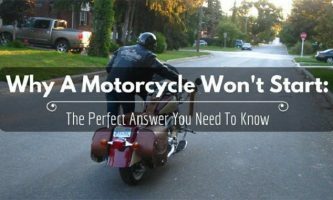 For those who are new to plugging the motorcycle tires, you could always use additional tips from this YouTube video. It is possible that you will always end up having a flat at some point in your life of owning a motorcycle. You need to be sure about the type of methods you use for plugging the motorcycle tire. If you get to do it right, the tire should be able to last for a long time to come.